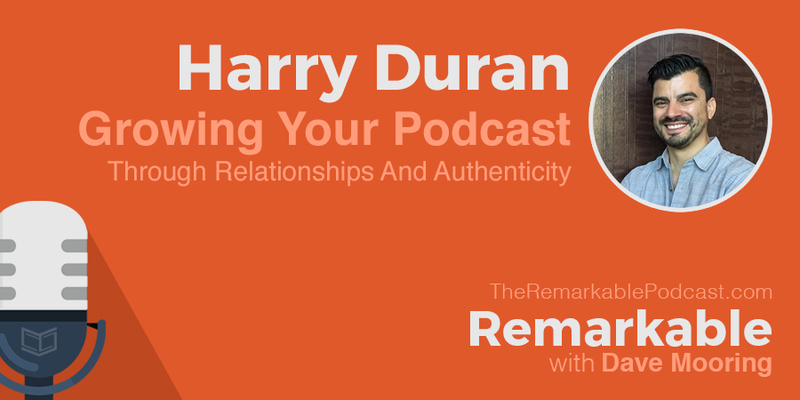 In this week’s episode I have the chance to chat with a House DJ turned podcaster, whose own podcast gives you a behind-the-scenes look into the lives of other podcasters. 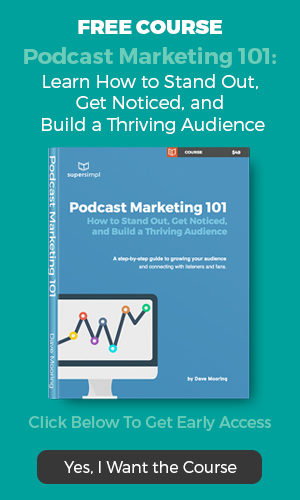 He’s an entrepreneur, an app developer, and an experienced podcaster who’s interviewed more than 70 podcasters. 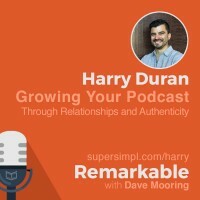 During our conversation, we cover a range of topics, and Harry shares his insights into growing your podcast through relationships and authenticity.